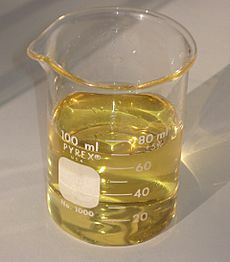 The viscosity requirement of diesel fuel is usually specified at 40 °C. 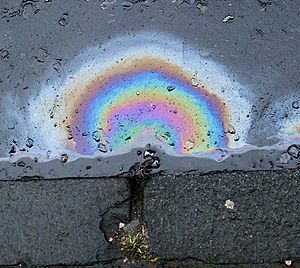 A disadvantage of diesel as a vehicle fuel in cold climates, is that its viscosity increases as the temperature decreases, changing it into a gel (see Compression Ignition – Gelling) that cannot flow in fuel systems. Special low-temperature diesel contains additives to keep it liquid at lower temperatures, but starting a diesel engine in very cold weather may still pose considerable difficulties. Another disadvantage of diesel engines compared to petrol/gasoline engines is the possibility of diesel engine runaway failure. Since diesel engines do not need spark ignition, they can run as long as diesel fuel is supplied. Fuel is typically supplied via a fuel pump. 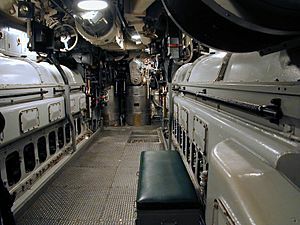 If the pump breaks down in an "open" position, the supply of fuel will be unrestricted, and the engine will run away and risk terminal failure. Most modern road use diesel engines are provided with an FRP valve in the intake manifold (usually mistaken by some as a petrol engine throttle body). 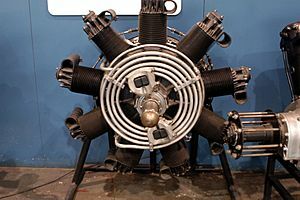 In most basic applications this valve will close a flow of air mixture to the engine when the vehicle is switched off, preventing diesel engine runaway by starving the engine of oxygen; this will also make standard shutdown much smoother by eliminating compression and decompression rattle by making the pistons effectively work in vacuum. In more advanced control systems this FRP valve can be shut by an electronic control unit when it senses runaway scenario. Diesel-powered cars generally have a better fuel economy than equivalent gasoline engines and produce less greenhouse gas emission. Their greater economy is due to the higher energy per-litre content of diesel fuel and the intrinsic efficiency of the diesel engine. 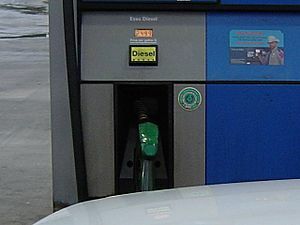 While petrodiesel's higher density results in higher greenhouse gas emissions per litre compared to gasoline, the 20–40% better fuel economy achieved by modern diesel-engined automobiles offsets the higher per-litre emissions of greenhouse gases, and a diesel-powered vehicle emits 10–20 percent less greenhouse gas than comparable gasoline vehicles. Diesel fuel Facts for Kids. Kiddle Encyclopedia.